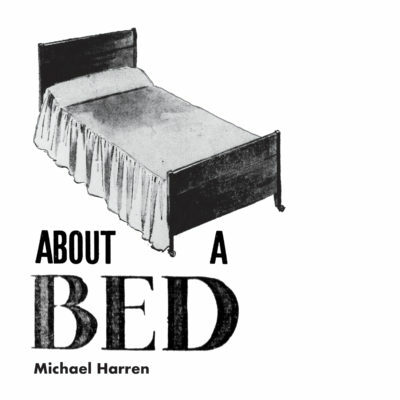 A photocopied, hand bound 16 page zine about by first New York City bed and its inhabitants. Includes a bonus music track (digital download). Limited edition of 35, hand bound, signed, and numbered exclusively for my Patreon subscribers. Designed and published by luke kurtis at bd-studios.com.